We’ve met several people recently who have always lived in Cornwall but tell us they haven’t seen an Adder before, until this spring! 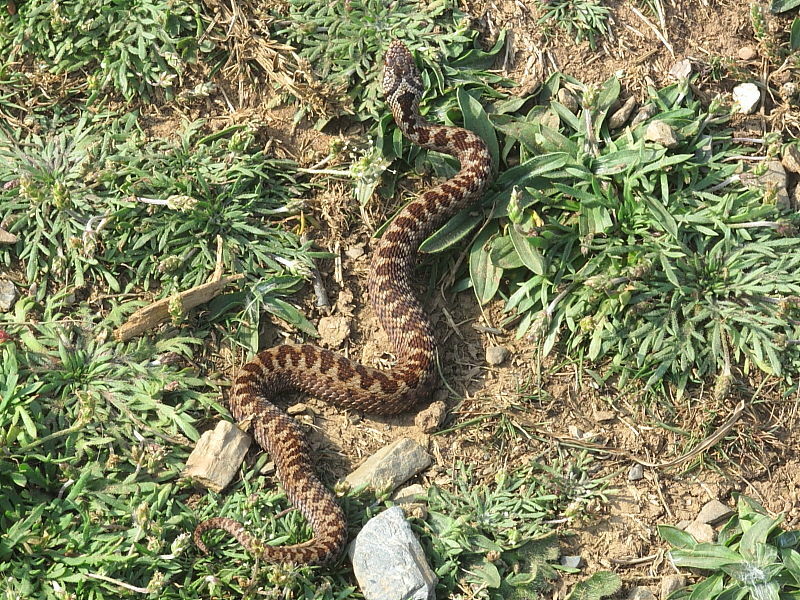 There do seem to be many Adders around at the moment. This female was basking in the sun at Rosemullion Head near the Helford River on Easter Monday. We nearly stepped on her but at least we managed to record her as she moved away, even carrying on filming as she fell back onto the path which was a bit alarming. She also moved very fast! 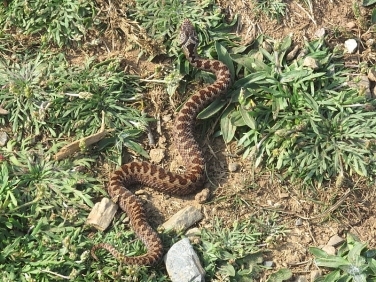 See video “Adder Escape” below.